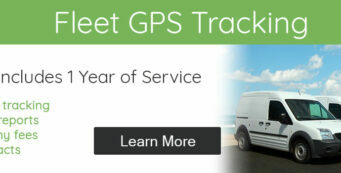 What Is A GPS Tracking Device Tow Alert? 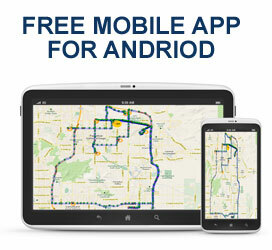 Our vehicle GPS tracker offers a tow alert. A tow alert is a preventative tool that immediately notifies the user that a vehicle is being towed. Auto financing lenders find impounds and mechanic liens a significant problem for their portfolio. Often the lender isn’t notified for an extended period of time. This allows the impound lot to accrue significant impound fees. Mechanic liens often include daily storage fees as well. A tow alert notifies the user when the vehicle has been towed and its final destination. This service comes with our vehicle tracking unit at no additional cost. Along with a tow alert, our vehicle trackers include backup battery, starter interrupt, address verification, and more. The founders of GPS and Track come from the buy-here-pay-here industry. They opened a large sub-prime dealership in Phoenix, Arizona. They were selling over 100 cars per month. The problem is they were not utilizing GPS tracking units. When they used vehicle tracking units, the GPS units where not being used correctly. One of the biggest loses from the dealership came from impound and mechanic liens. Vehicles would get towed to impound lots and ridiculous fees could accumulate. By the time the lien holder is notified, the fees are sometimes greater than the value of the car. That is why the GPS tracking tow alert feature is so important. The vehicle tracking unit has a white wire that goes to the ignition switch. The device knows when the car is on or off. The alert will go off when the car is moving and the engine is off. Imagine getting this alert from the vehicle tracking system. It gives you an opportunity to investigate and locate the car. Maybe it was just towed, broke down, impounded, or something else. Our system will alert to when something has gone wrong. 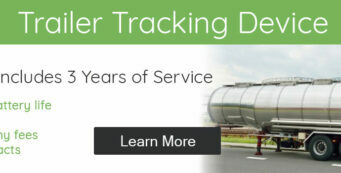 The car tracker from GPS and Track includes unlimited service, backup battery, address verification, starter disable, tow alerts, and much more. The best way to protect and monitor your portfolio is with car GPS tracking. Give our team a call.